Homeless people in Middlesbrough received free haircuts courtesy of seven barbering students. 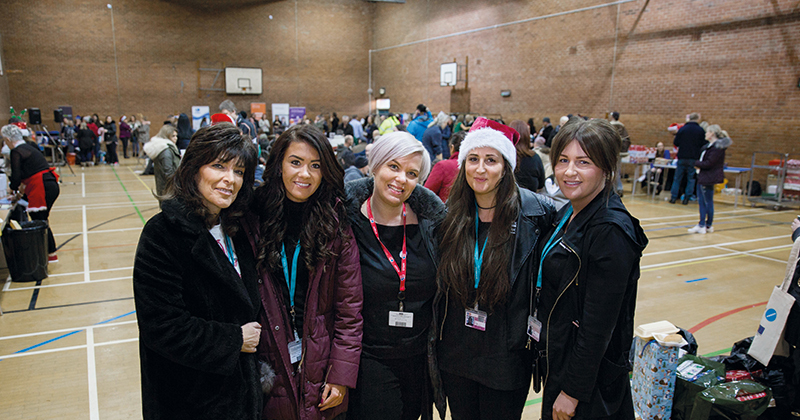 The team of trainee haircutters from Middlesbrough College visited Newport Community Hub to give free trims to those in need, as part of the council-run ‘In out of the cold’ event, which provided clean clothing, entertainment and advice to homeless people in the area. Catering students from the college’s MC Academy also helped out, preparing pastries and breads to be donated to the John Paul Centre, a volunteer-led organisation which supports people facing homelessness.